One can never have to many Tees, aren’t we right? 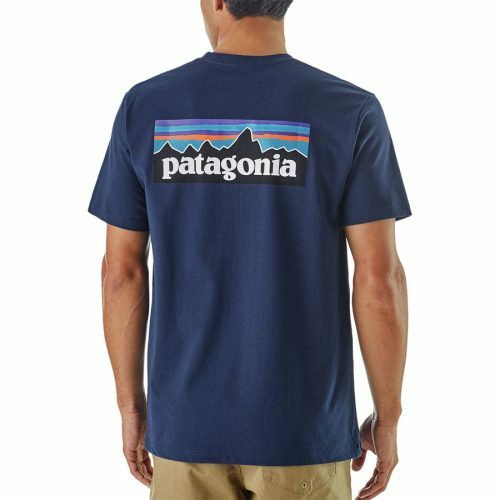 Good, because Backcountry is offering Patagonia Logo Tees for only around US$35 (approximately HK$275)! 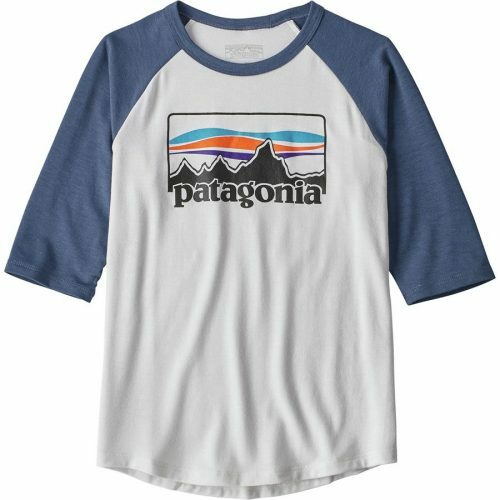 Pssht: Boys size XXL is comparable to Men’s size XS, so you can get shirts & tees for only around US$25 (about HK$196)!